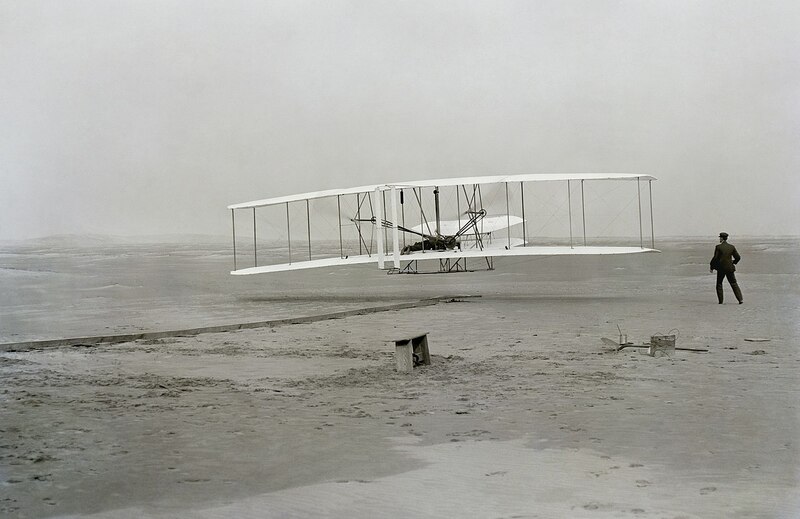 Our hotel is near the Wright Brothers National Memorial in Kill Devil Hills, which pays homage to the place where the Wright brothers first took flight. 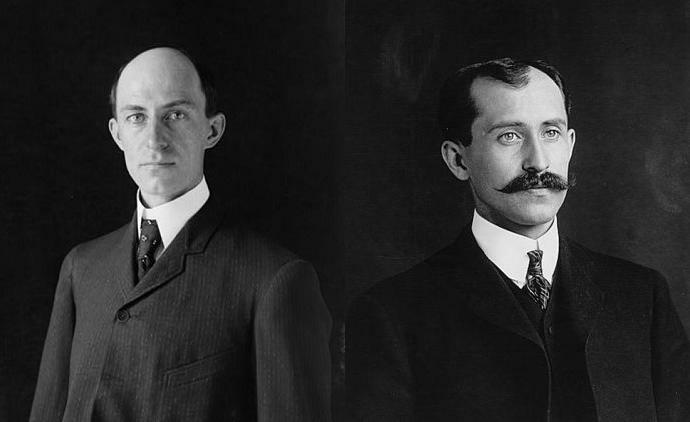 The town of Kill Devil Hills did not exist when the Wright Brothers were here, they sent the telegram reporting their success from nearby Kitty Hawk. 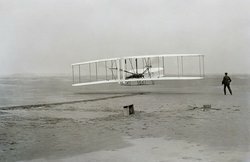 The brothers came to the Outer Banks based on its high winds and soft sands—perfect for their flight experiments! Kill Devil Hills sprung up 50 years later, after the monument, which was built in 1927. The monument itself is a 60ft granite statue, surrounded by the larger grounds, which include a recreation of the original flight path with markers for the launching and landing points. The visitor’s center is currently closed for renovation, so the majority of your visit to this famous landmark will be spent outdoors. The exhibits still available for viewing include a recreation of the Wright Brothers’ camp building and hanger, as well as a full-size model of the original 1903 Wright Flyer! Check out the National Park Service website to learn more. If you’re coming as a group to the Wright Brothers Memorial and looking for a group reservation near Kill Devil Hills, get in touch today! 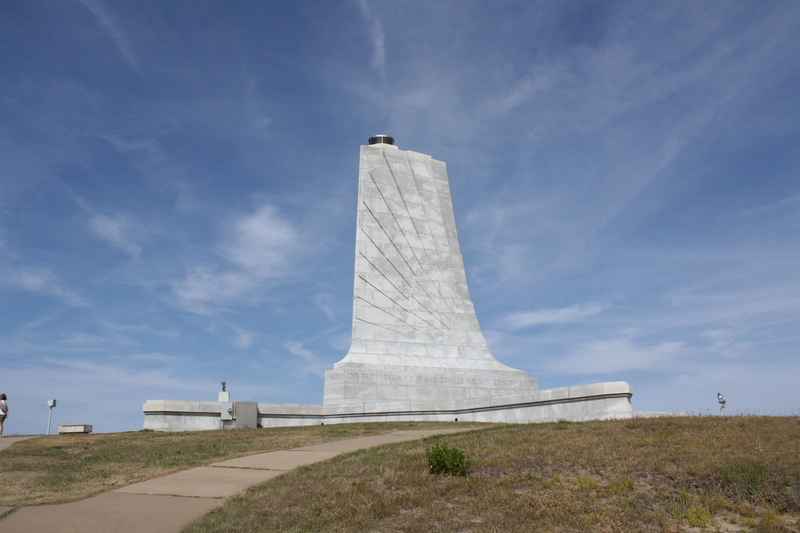 For group trips, our hotel near the Wright Brothers National Memorial is the perfect balance of comfortable lodging and convenient amenities like free breakfast and beach access.